Dolores Colayco, a 94 year-old widow of a late Court of Appeals Justice passed away recently without having received survivorship benefits. Her petition was allegedly among the pile of cases left untouched at the office of the Chief Justice. According to lawyer Lorenzo Gadon who filed an impeachment case against CJ Lourdes Sereno, her inaction on the applications for survivorship benefits of spouses of deceased justices and judges was among the grounds of the complaint. “When the impeachment complaint was filed, that’s the only time she acted on the applications and endorsed them to the full court for approval. She even blamed the Office of the Court (Administrator) when in fact the applications have long been forwarded to her office,” he said. 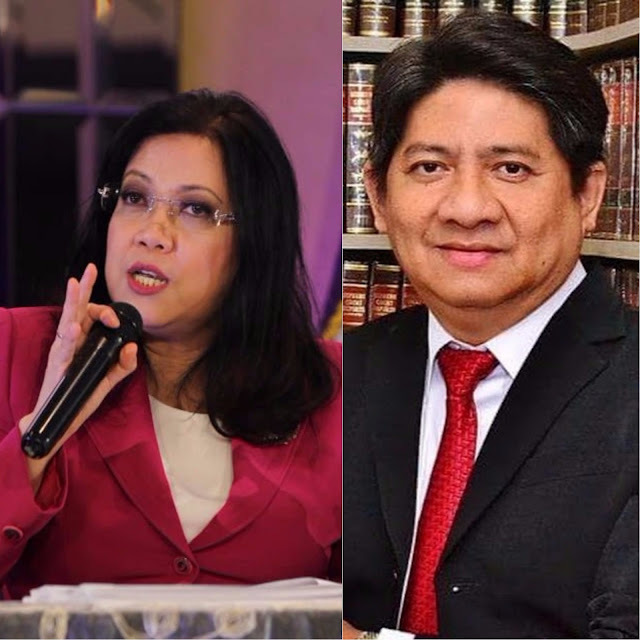 “No wonder Chief Justice Sereno has no support from fellow SC and CA justices and other lower court judges as well court employees association – unlike the outpouring and overwhelming support accorded to the late chief justice (Renato) Corona at the time of his unfounded and unjust impeachment,” Gadon added. He claimed that Sereno should be removed on grounds of betrayal of public trust, which was also thereason why former CJ Renato Corona was removed from his position. Charges were filed against him for failing to declare complete statements of assets, liabilities and net worth. Under the law, widows of justices should be given monthly allowances. Sereno currently faces impeachment proceedings before the House of Representatives. Unlike the impeachment against Corona, judges' organizations have not expressed their support for Sereno. The Chief Justice was earlier accused by a fellow magistrate in the SC of delaying the filling of vacant ranking positions in the high court supposedly to wait for members of her staff to qualify for the posts. As a defense, she allegedly blamed the SC’s Office of Administrative Services for the delay in promotions of court staff seeking higher positions, and vowed to put an end to the delays. Sources said Sereno is also planning to meet with leaders of judges’ organizations, which have also not expressed support for her amid the impeachment case.